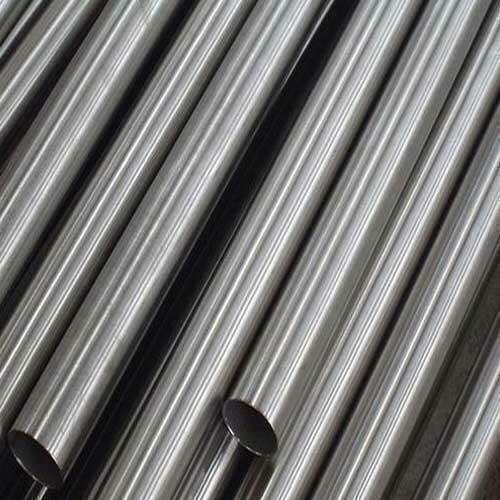 Aesteiron Steels Pvt Ltd, is one of the leading suppliers of 308 Stainless Steel Tube, 308 SS Tubing. It is typical used for refineries, oil gas industries chemical industries. Aesteiron Steels Pvt Ltd, is one of the leading suppliers of 316 Stainless Steel Tube, 316 SS Tubing. 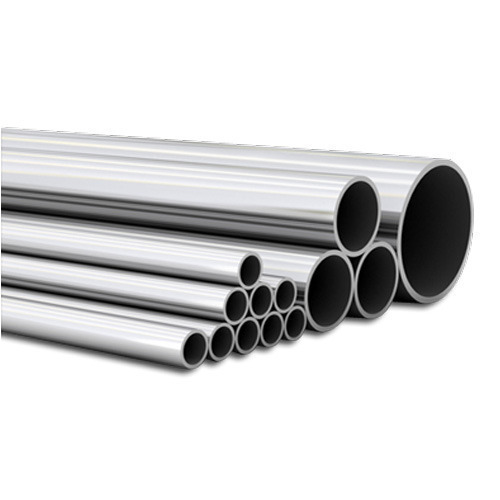 Aesteiron Steels Pvt Ltd, is one of the leading suppliers of 410S Stainless Steel Tube, 410S SS Tubing. 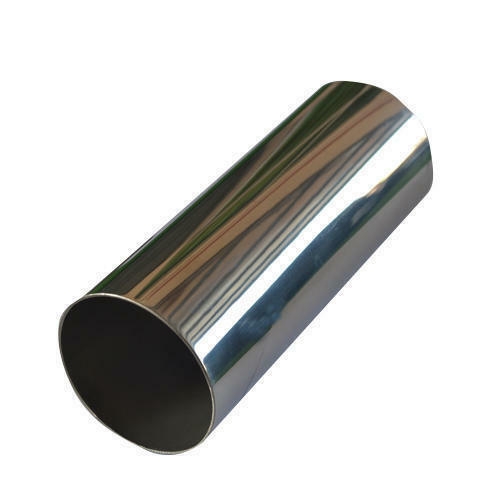 Aesteiron Steels Pvt Ltd, is one of the leading suppliers of 304L Stainless Steel Tube, 304L SS Tubing. 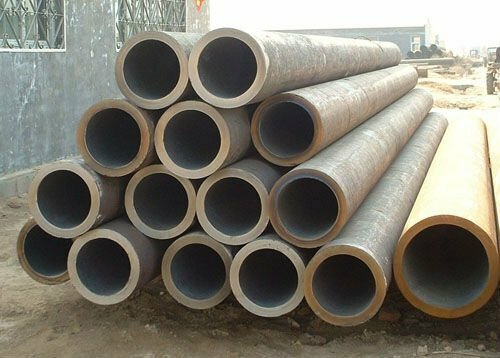 Aesteiron Steels Pvt Ltd, is one of the leading suppliers of 304LN Stainless Steel Tube, 304LN SS Tubing. We Aesteiron Steels Pvt Ltd, are one of the Leading, manufactures & suppliers of Stainless Steel Tube Coil. Aesteiron Steels Pvt Ltd, is one of the leading suppliers of 301 Stainless Steel Tube, 301 SS Tubing. 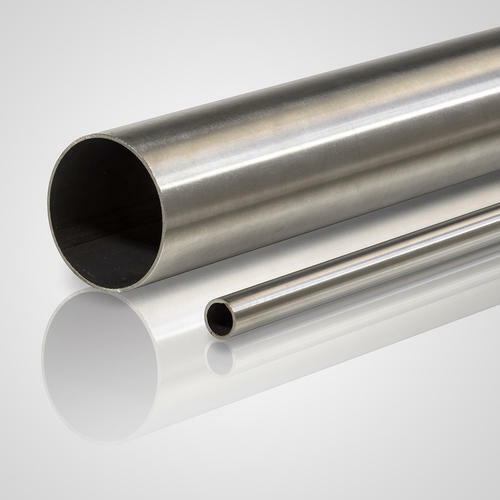 Aesteiron Steels Pvt Ltd, is one of the leading suppliers of 301LN Stainless Steel Tube, 301LN SS Tubing. Aesteiron Steels Pvt Ltd, is one of the leading suppliers of 302 Stainless Steel Tube, 302 SS Tubing. Aesteiron Steels Pvt Ltd, is one of the leading suppliers of 303 Stainless Steel Tube, 303 SS Tubing. 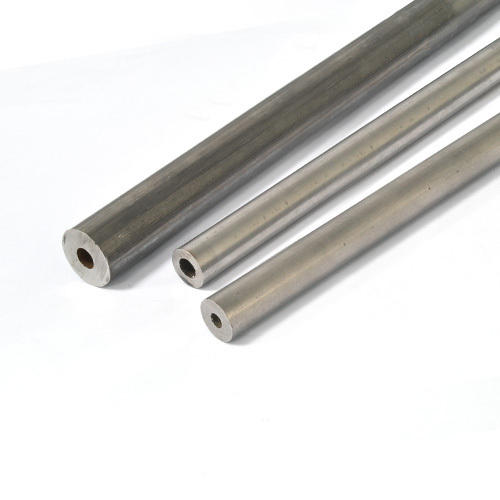 Aesteiron Steels Pvt Ltd, is one of the leading suppliers of 303Se Stainless Steel Tube, 303Se SS Tubing. 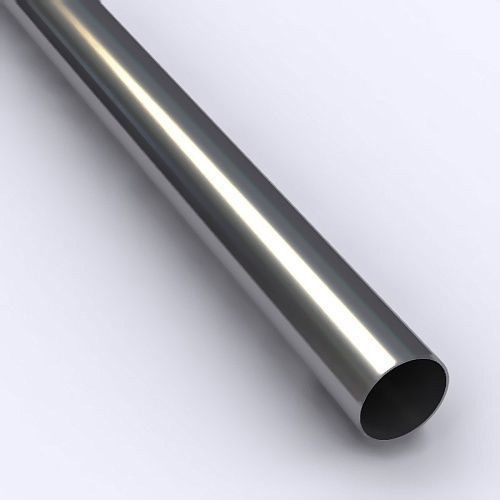 Aesteiron Steels Pvt Ltd, is one of the leading suppliers of 304N Stainless Steel Tube, 304N SS Tubing. Aesteiron Steels Pvt Ltd, is one of the leading suppliers of 305 Stainless Steel Tube, 305 SS Tubing. It is typicaly used for appliances, kitchen utensils, tank covers other deep drawn parts. Aesteiron Steels Pvt Ltd, is one of the leading suppliers of 309 Stainless Steel Tube, 309 SS Tubing. 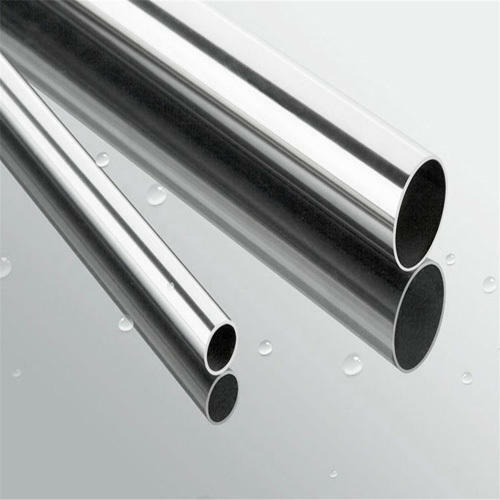 Aesteiron Steels Pvt Ltd, is one of the leading suppliers of 309H Stainless Steel Tube, 309H SS Tubing. 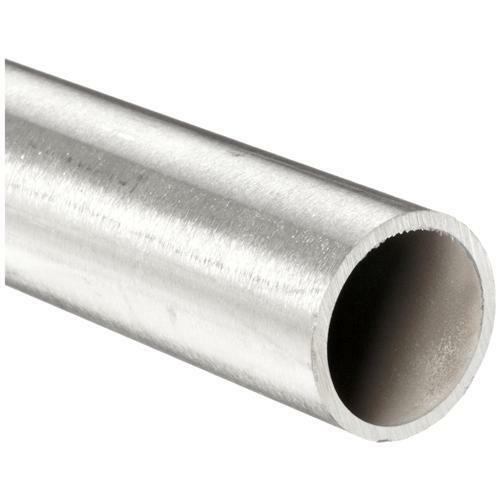 Aesteiron Steels Pvt Ltd, is one of the leading suppliers of 309S Stainless Steel Tube, 309S SS Tubing. Aesteiron Steels Pvt Ltd, is one of the leading suppliers of 330 Stainless Steel Tube, 310 SS Tubing. 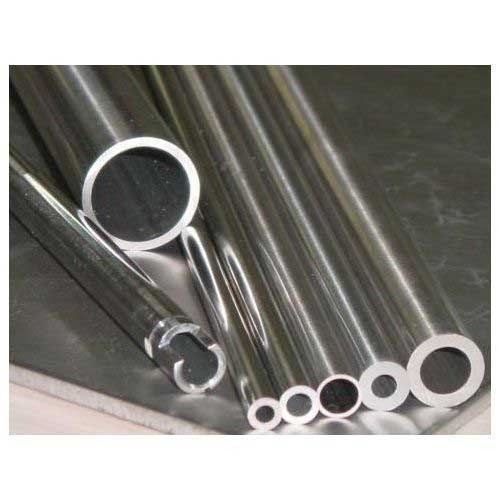 Aesteiron Steels Pvt Ltd, is one of the leading suppliers of 310S Stainless Steel Tube, 310S SS Tubing. 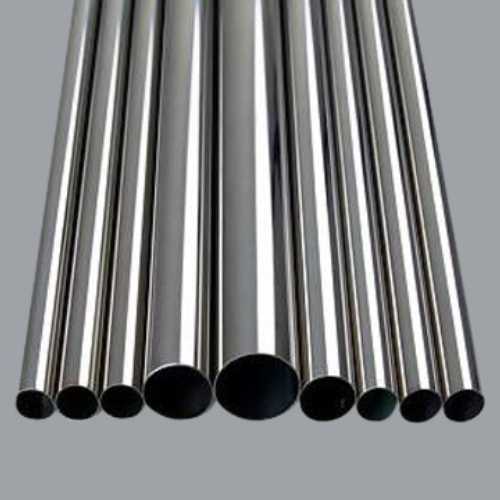 Aesteiron Steels Pvt Ltd, is one of the leading suppliers of 314 Stainless Steel Tube, 314 SS Tubing. 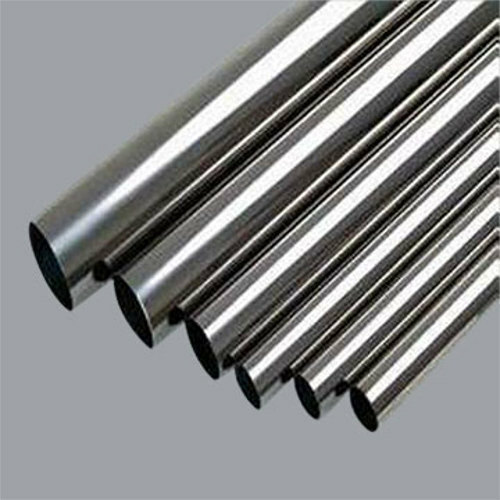 Aesteiron Steels Pvt Ltd, is one of the leading suppliers of 316F Stainless Steel Tube, 316F SS Tubing. 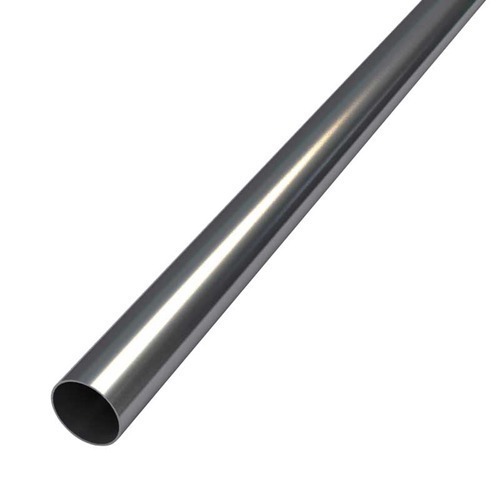 Aesteiron Steels Pvt Ltd, is one of the leading suppliers of 316H Stainless Steel Tube, 316H SS Tubing. 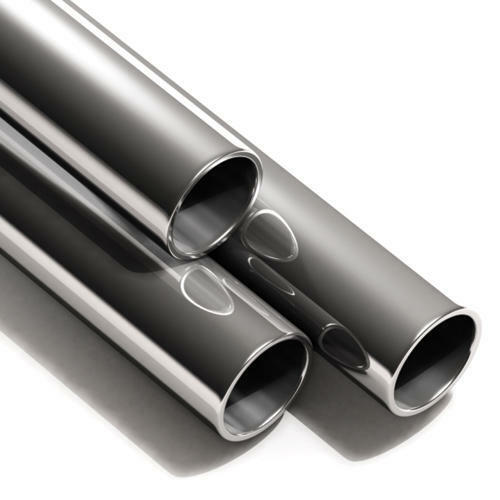 Aesteiron Steels Pvt Ltd, is one of the leading suppliers of 316L Stainless Steel Tube, 316L SS Tubing. 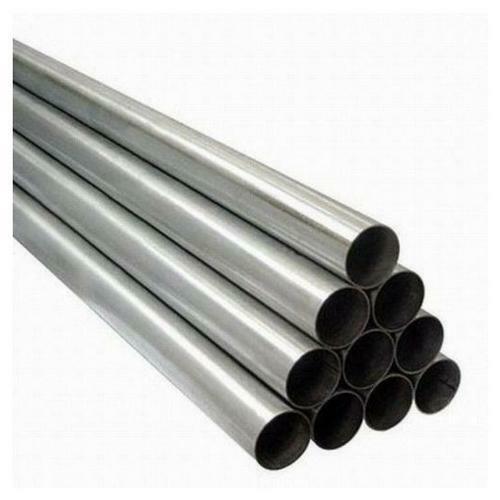 Aesteiron Steels Pvt Ltd, is one of the leading suppliers of 316N Stainless Steel Tube, 316N SS Tubing. 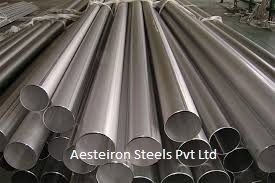 Aesteiron Steels Pvt Ltd, is one of the leading suppliers of 317 Stainless Steel Tube, 317 SS Tubing. 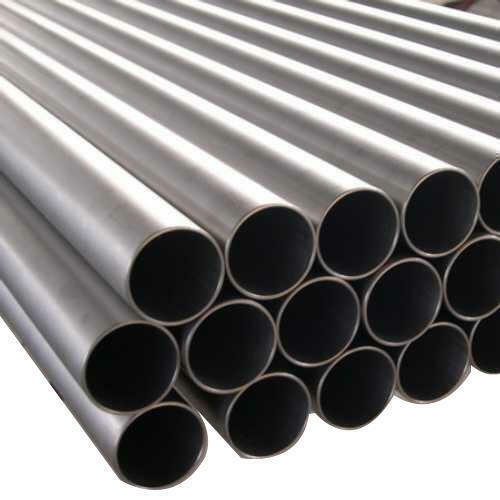 Aesteiron Steels Pvt Ltd, is one of the leading suppliers of 317L Stainless Steel Tube, 317L SS Tubing. 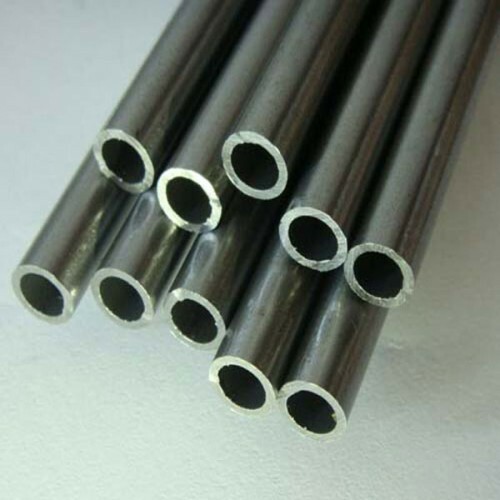 Aesteiron Steels Pvt Ltd, is one of the leading suppliers of 321H Stainless Steel Tube, 321H SS Tubing. 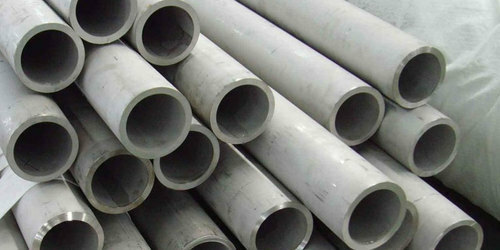 Aesteiron Steels Pvt Ltd, is one of the leading suppliers of 329 Stainless Steel Tube, 329 SS Tubing. It is especially suited for manufacturing the components of pumps other equipments used in for example alkaline environments commonly found in the paper pulp industry. Aesteiron Steels Pvt Ltd, is one of the leading suppliers of 330 Stainless Steel Tube, 330 SS Tubing. 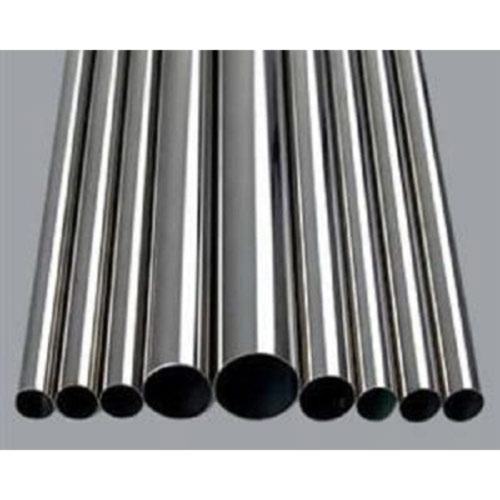 Aesteiron Steels Pvt Ltd, is one of the leading suppliers of 347 Stainless Steel Tube, 347 SS Tubing. 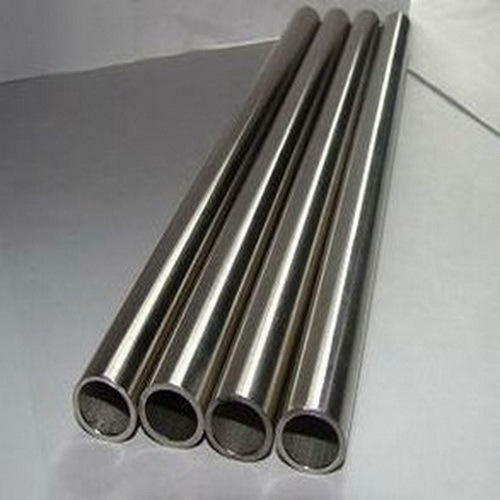 Aesteiron Steels Pvt Ltd, is one of the leading manufacturers suppliers of 347H Stainless Steel Tube, 347H SS Tubing. Aesteiron Steels Pvt Ltd, is one of the leading suppliers of 403 Stainless Steel Tube, 403 SS Tubing. 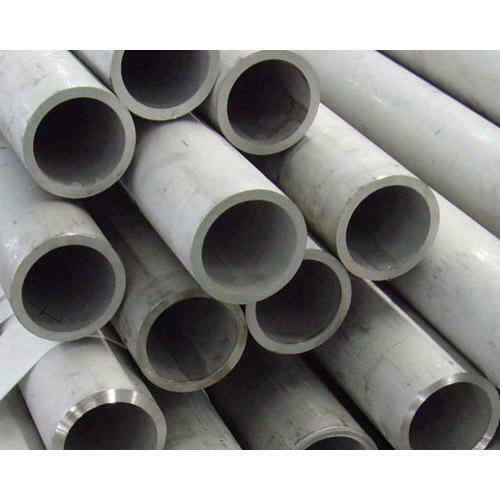 Aesteiron Steels Pvt Ltd, is one of the leading suppliers of 405 Stainless Steel Tube, 405 SS Tubing. 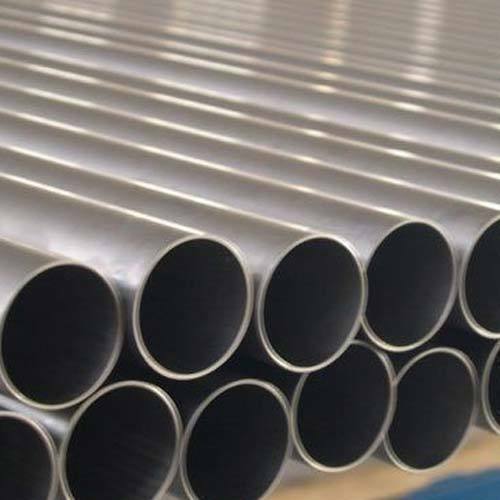 Aesteiron Steels Pvt Ltd, is one of the leading suppliers of 409 Stainless Steel Tube, 409 SS Tubing. 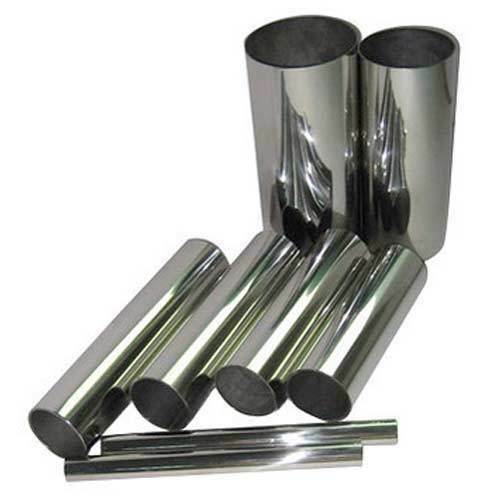 Aesteiron Steels Pvt Ltd, is one of the leading suppliers of 416 Stainless Steel Tube, 416 SS Tubing. Aesteiron Steels Pvt Ltd, is one of the leading suppliers of 301L Stainless Steel Tube, 301L SS Tubing. It is useful to make Restaurant Equipments, Cooking Utensils Automotive trim architectural applications such as railway cars, trailers hose clamps, windows doors etc. 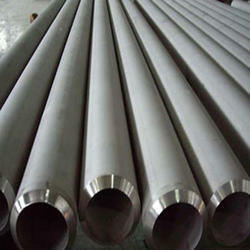 Aesteiron Steels Pvt Ltd, is one of the leading suppliers of 348 Stainless Steel Tube, 348 SS Tubing. Aesteiron Steels Pvt Ltd, is one of the leading suppliers of 201 Stainless Steel Tube, 201 SS Tubing. Our commitment and strict adherence to customer satisfaction have given us repeat business. 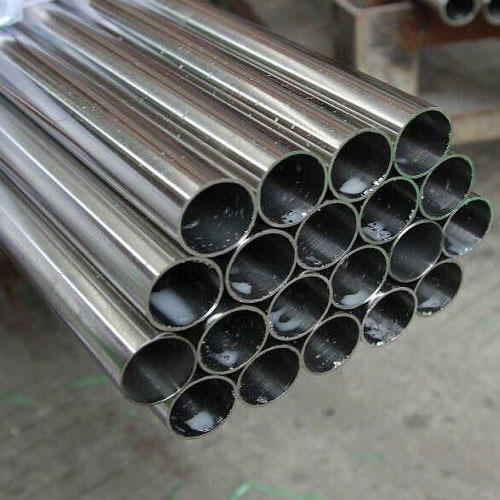 Our range of Stainless Steel Boiler Tubes is stringently tested on different quality parameters. We regularly upgrade our processing techniques to deliver the best quality products to our valuable clients at industry leading pricing. Our offered range of Stainless Steel Boiler Tubes is developed at pioneering production unit as per the market quality standards. Our organization is committed for the time bound delivery at any part of the country. Aesteiron Steels Pvt Ltd, is one of the leading suppliers of 304 Stainless Steel Tube, 304 SS Tubing. 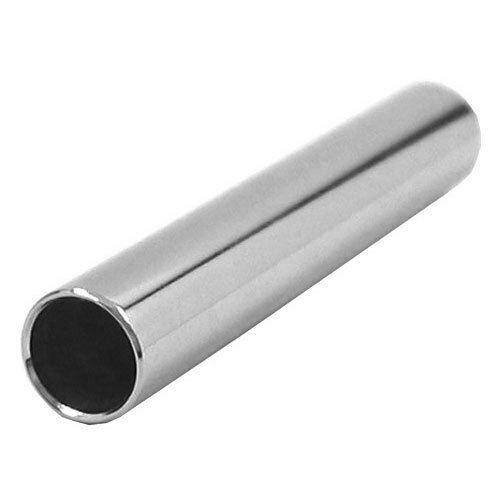 Looking for “Stainless Steel Tubes”?